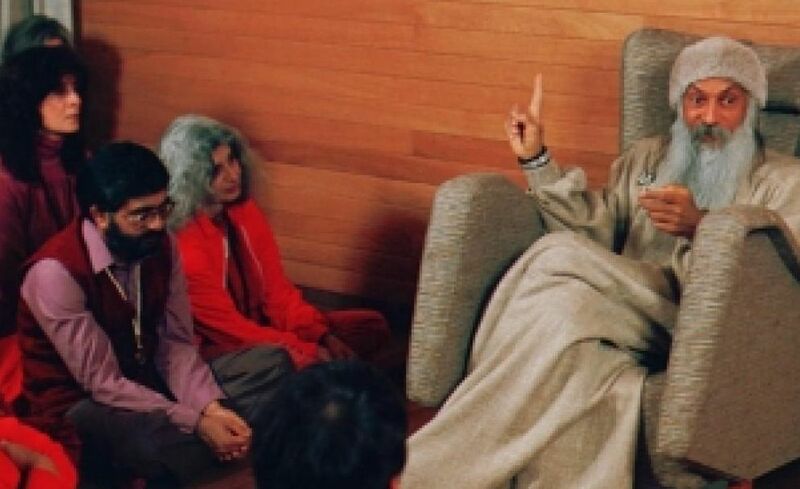 FOREST GROVE, OR -- a Treasure trove for history buffs, Pacific University's archives now offers a look back at the Rajneesh crisis of the early 1980s. The unique new online exhibit of artifacts were donated by the late Vic Atiyeh, who was Oregon's Governor at the time. The Rajneeshpuram display is the first time these documents have been made public. "So far, I think we’ve digitized around 150 documents," says University Archivest Eva Guggemos. She says the display chronicles the relocation of the cult from India to Central Oregon. Followers of the Baghwan Shree Rajneesh clashed with neighbors and the government, and poisoned salad bars in The Dalles. While Governor Atiyeh kept a low profile, he closely monitored the situation in Wasco County. "One thing that’s pretty surprising is that the Governor was ready to declare martial law if things started to go south." Guggemos says, "Even when he was traveling out of the country, he kept an unsigned order that would’ve declared martial law." The Rajneesh compound in Antelope was converted into the Washington Family Ranch in the late 1990s.